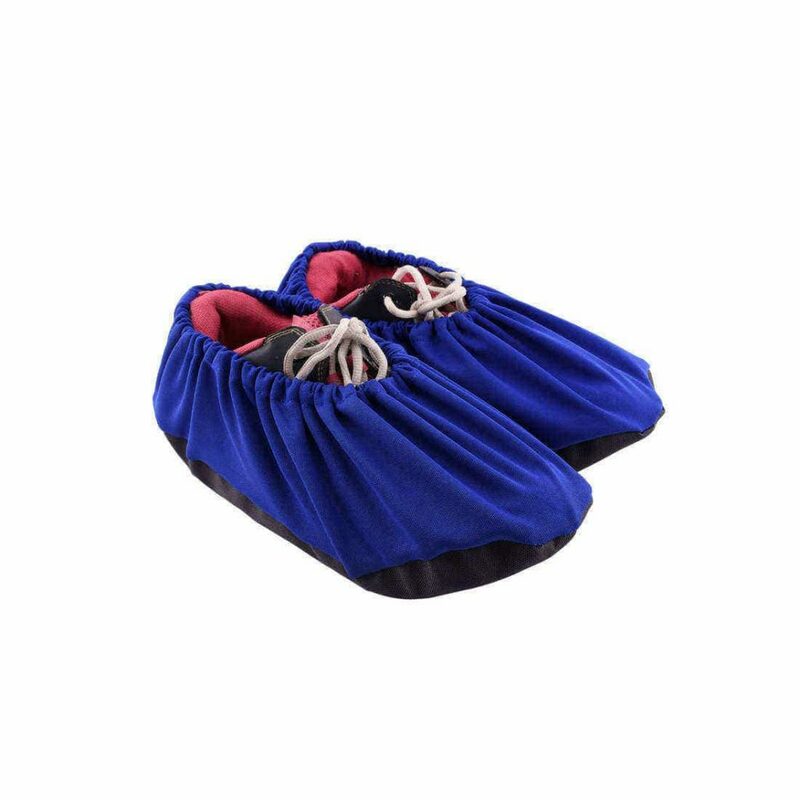 Anti Slip resistant technology Poncho soles. The soles of reusable booties shoe cover made of a special fabric coated with a heavy, textured coating of specially formulated rubber. The soles have featured a bumpy texture; tiny rounded bumps in a linear pattern for strong grip. 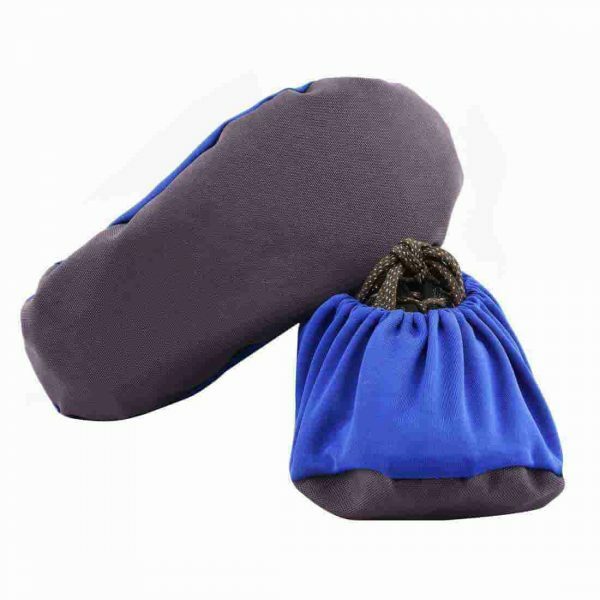 This sole fabric has superior grip characteristics. Flexible elastic easy to put on and take off. 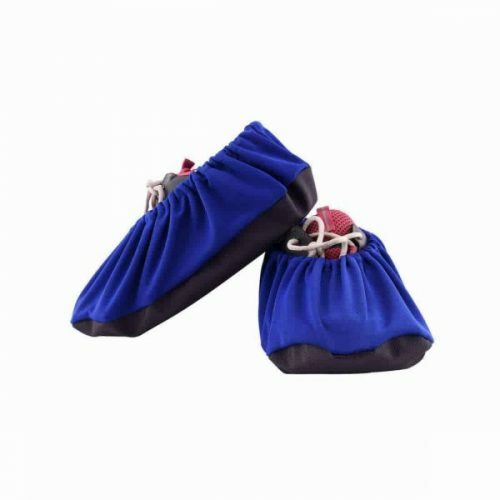 We are the first manufacturer who introduces exactly reusable shoe covers in India instead of shoe pouch, known as shoe cover in India.Royal shoe covers are designed with excellence for health industries and laboratories with an idea of a clean and hygienic environment.